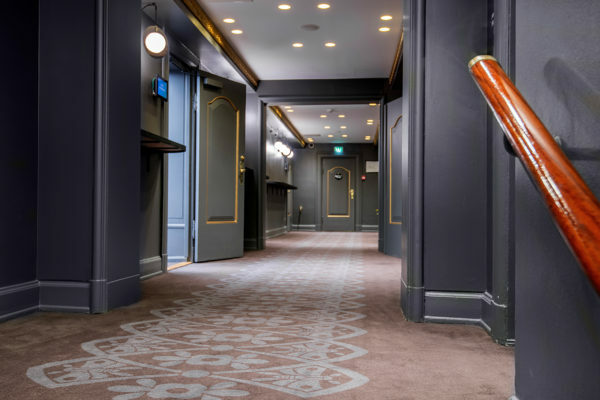 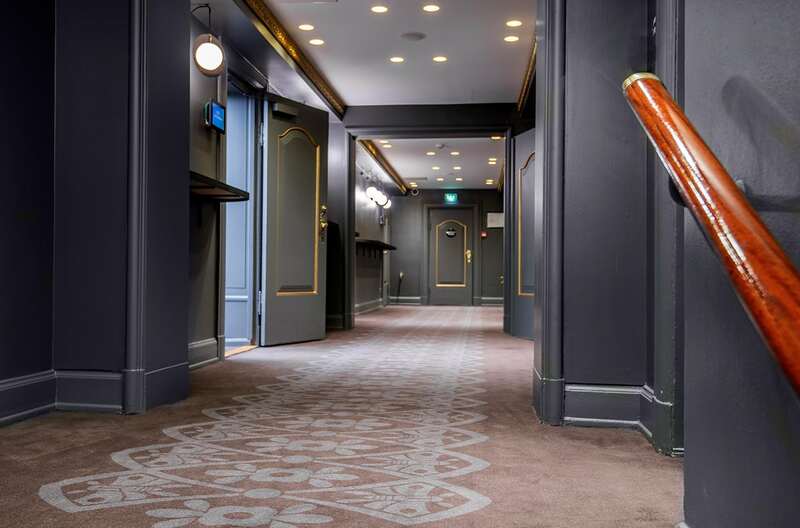 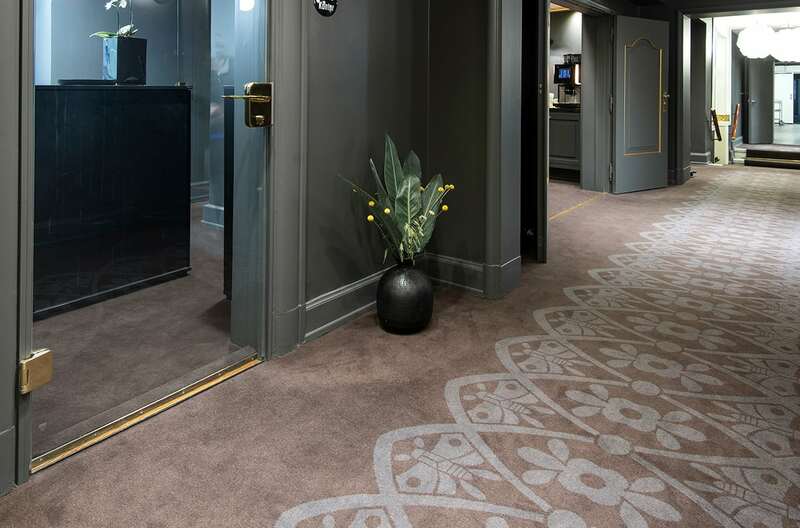 When SCANDIC Palace Hotel in Copenhagen renovated their historic art nouveau meeting floor they chose to let the beautiful Colortec carpets play an essential role in the interior design. 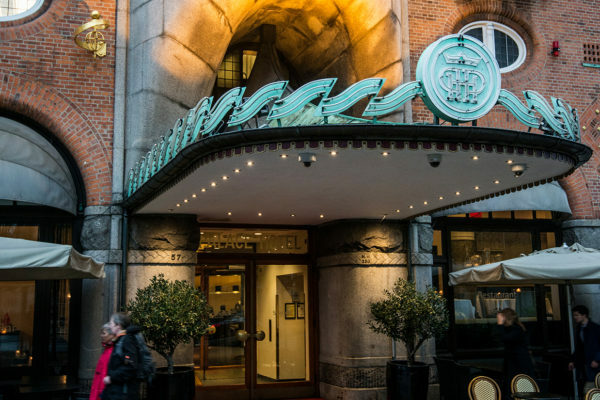 SCANDIC Palace Hotel offers beautiful surroundings for meetings in the heart of Copenhagen. Originally, the meeting floor was designed by Anton Rosen, an internationally respected pioneer in Danish art nouveau. 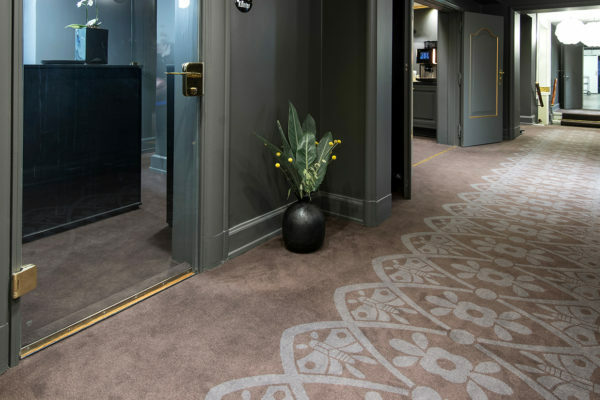 The facilities have been renovated with great respect for the history with an elegant interior design at the same time embracing state-of-the-art technology. 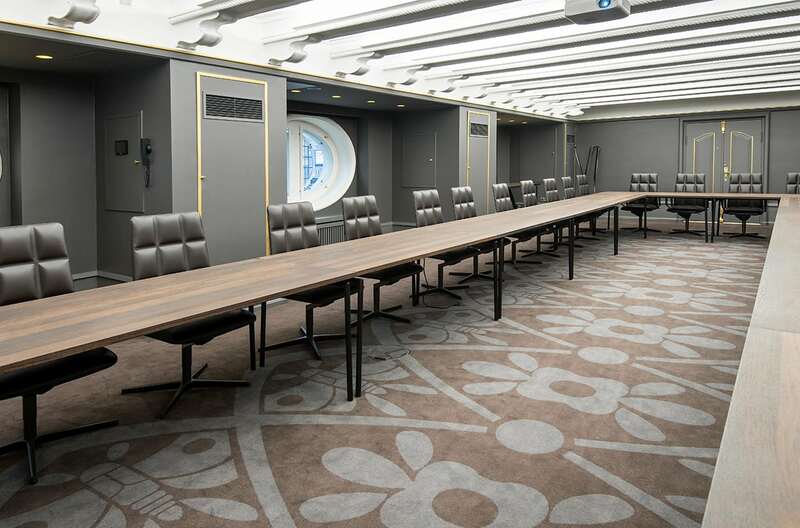 Truly fascinating meeting facilities where beautiful Colortec carpets plays an important role in the interior design.